Tanner leads development finance strategies and economic policy to promote community revitalization and economic growth. 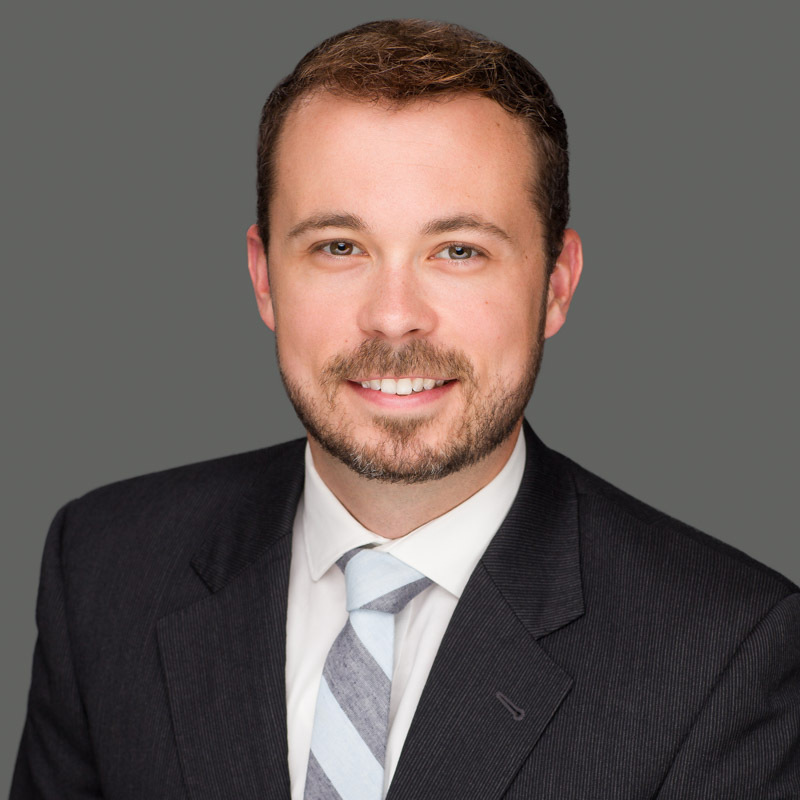 Tanner is an experienced analyst with a background in real estate and affordable housing finance, and the structuring of public-private partnerships. Prior to joining HR&A, Tanner worked as a project manager with the Development Finance Initiative, in Chapel Hill, North Carolina, where he led several complex analysis and planning projects for local governments across the state. During graduate school, Tanner worked as an HR&A Analyst Fellow, and supported multiple market and financial feasibility analyses. Previously, Tanner managed research and financial analysis team, and internal research initiatives at Cambridge Associates. Tanner holds a master’s degree in City and Regional planning from the University of North Carolina at Chapel Hill, where he focused in real estate and economic development. He received a Bachelor of Science in business administration with specializations in finance and real estate, from the Kogod School of Business at American University.